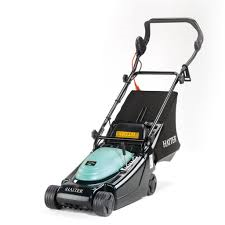 The name Hayter has been synonymous with British grass cutting for over half a century. 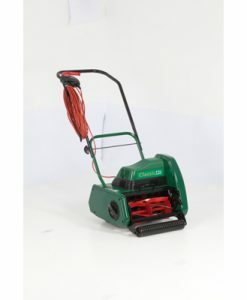 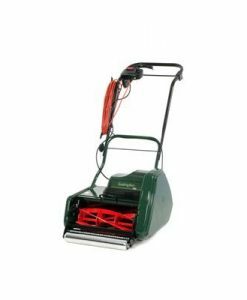 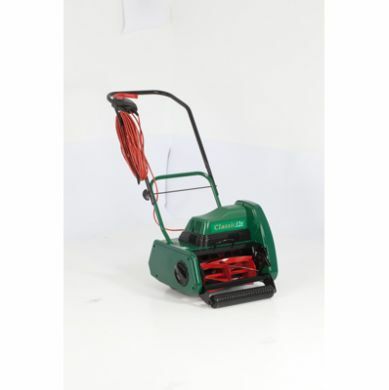 As a pioneer of the rotary lawnmower, the company has become a household name with both the serious gardener and the commercial user. 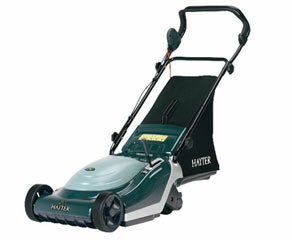 Hayter has been manufacturing the finest mowing machines for over 60 years.